Savanna - eWine-Your partner for good wines! Then... 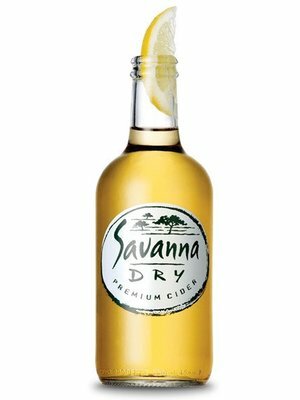 In 1996 a refreshing all-natural dry cider hit the scene in South Africa and immediately established itself with its distinctively dry taste as its trademark. Ours was the first cider in South Africa to be packaged in glass and while the rest have since caught up, compared to other ciders, our bottle has a very unique "dumpy" shape. While it may be short, it has a lot of bottle. 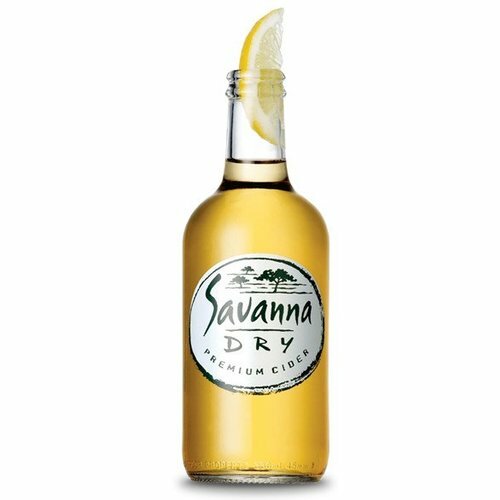 A witty one-liner, a quirky little bottle and a superbly satisfying taste - everything about Savanna makes you smile. Savanna. It's dry. But you can drink it. 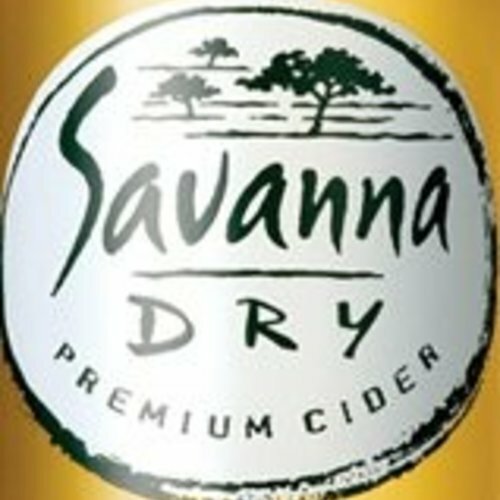 Savanna Dry is a clear 100% apple cider in a unique see through bottle and made from the juice of crushed Elgin apples. The magic of transforming humble apple juice into sublime cider is all in the fermentation process.